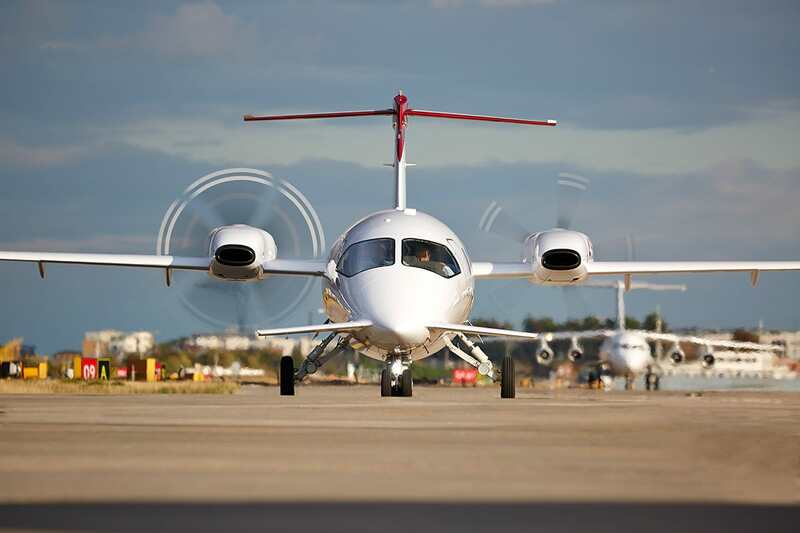 Avanti EVO is the latest chapter in the story of the aircraft which rewrote the rulebook on aviation elegance and practicality. 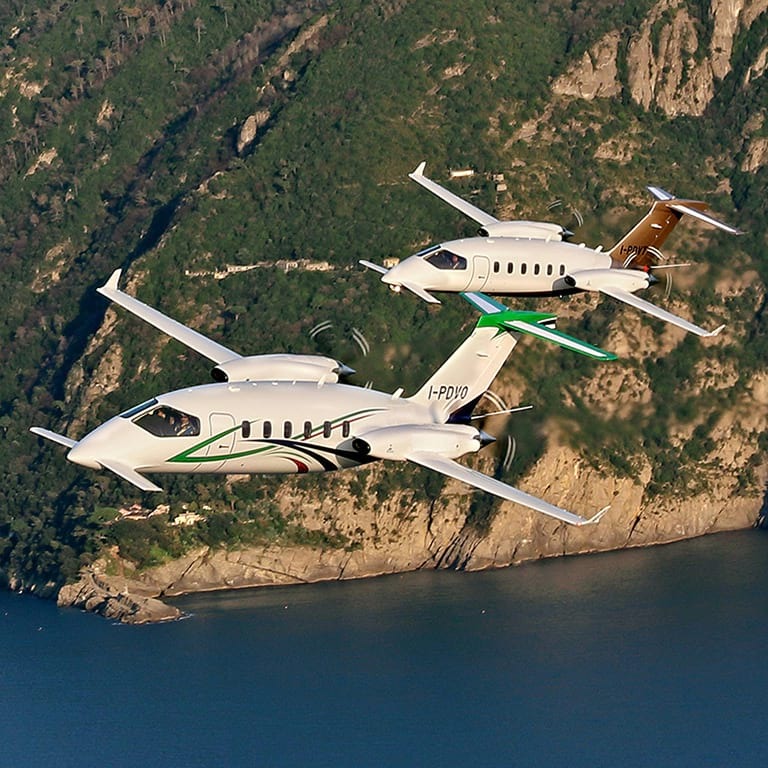 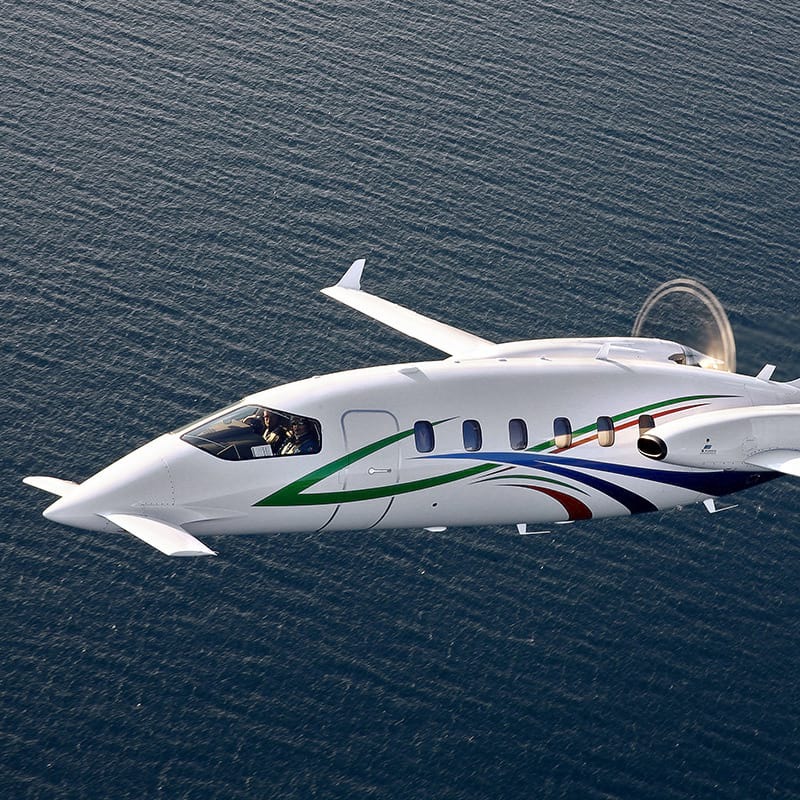 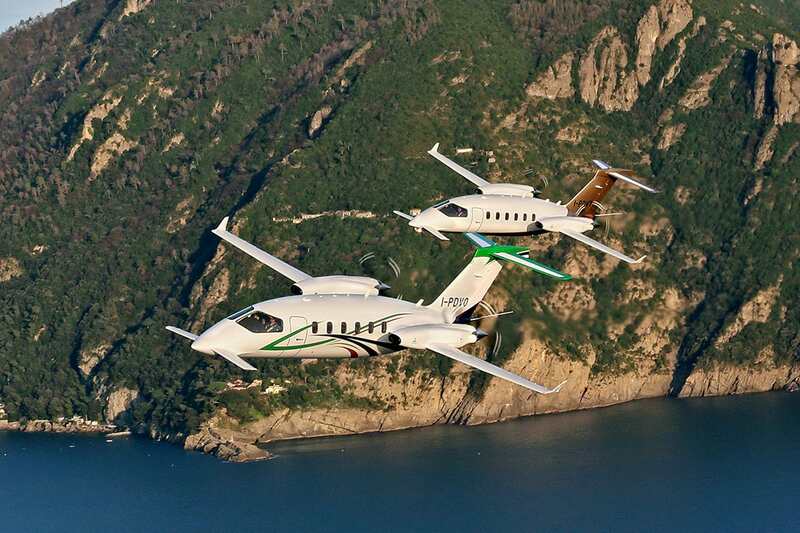 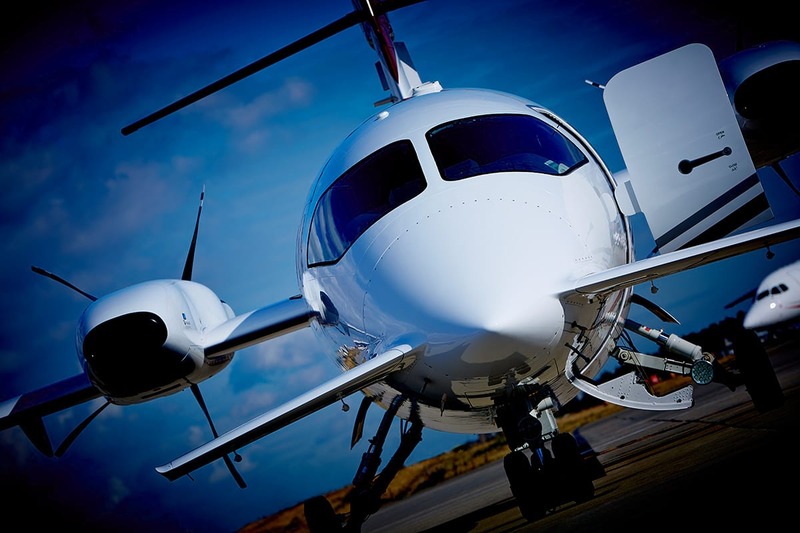 Avanti EVO blends the very best of Italian style, peerless craftsmanship, and intelligent thinking to create an aircraft that stands alone for its values. 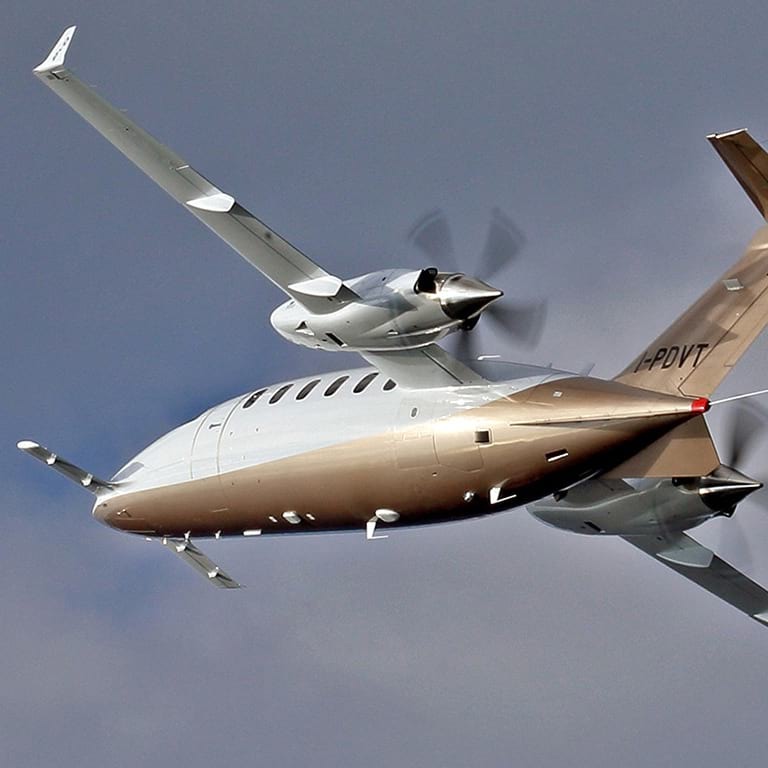 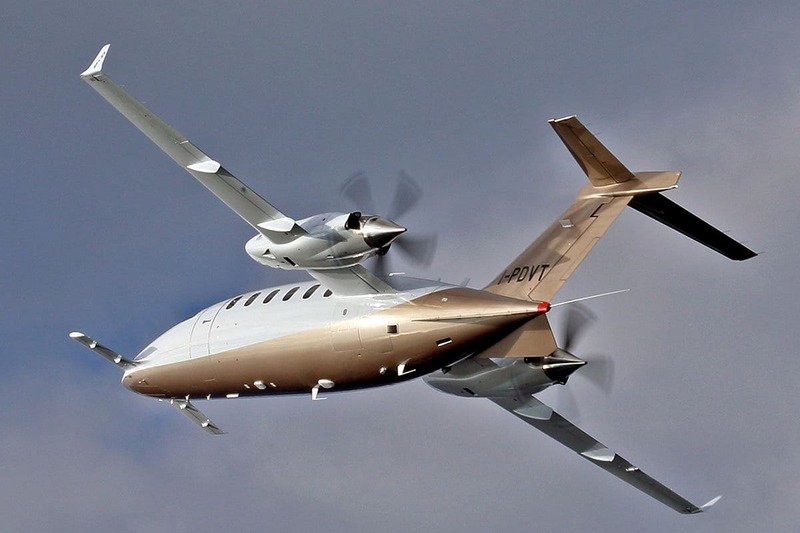 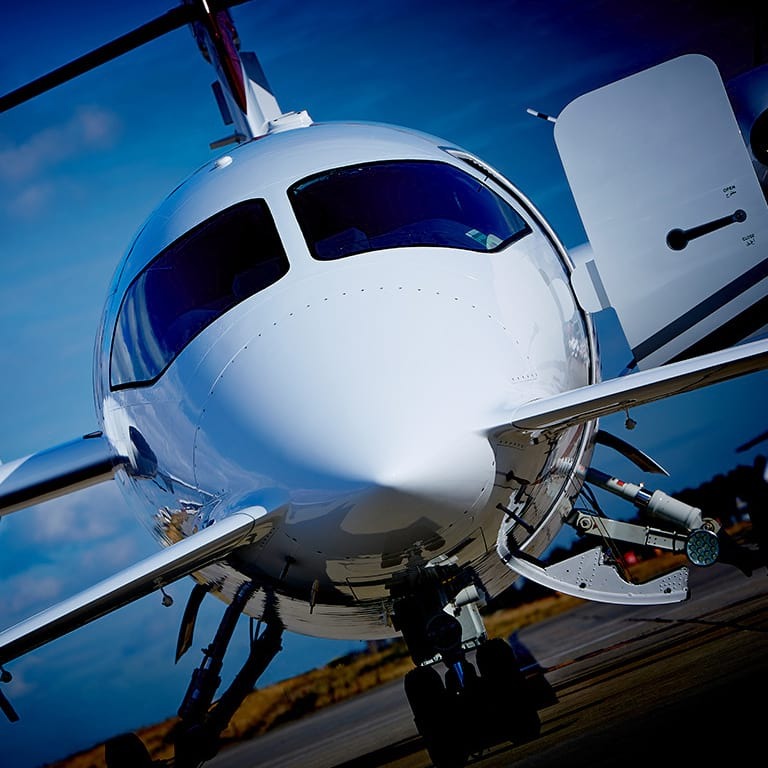 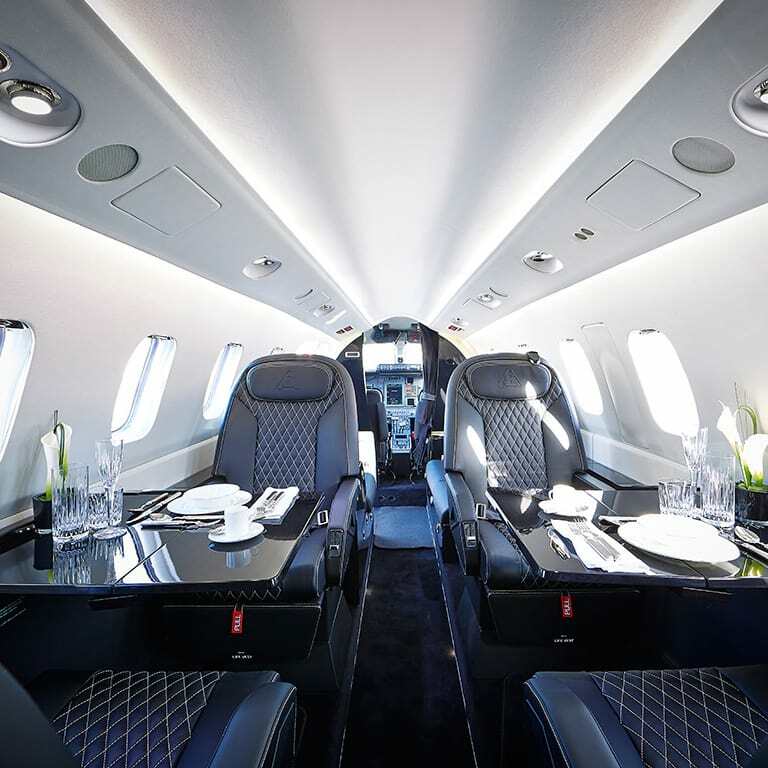 With greater range, faster climb, reduced fuel costs, a lower noise footprint, added safety systems, and a more luxurious cabin, Avanti EVO is yet another step forward. 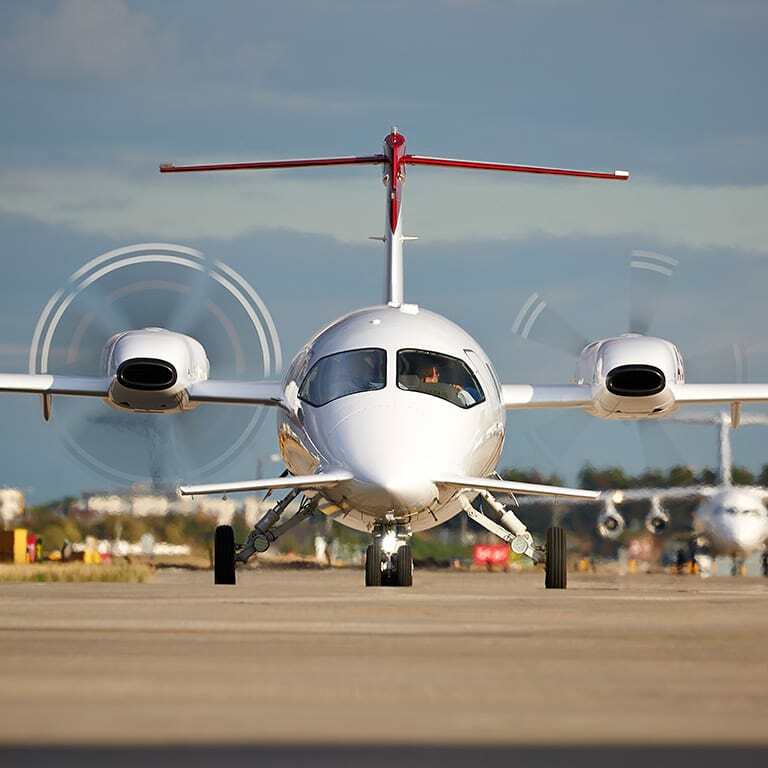 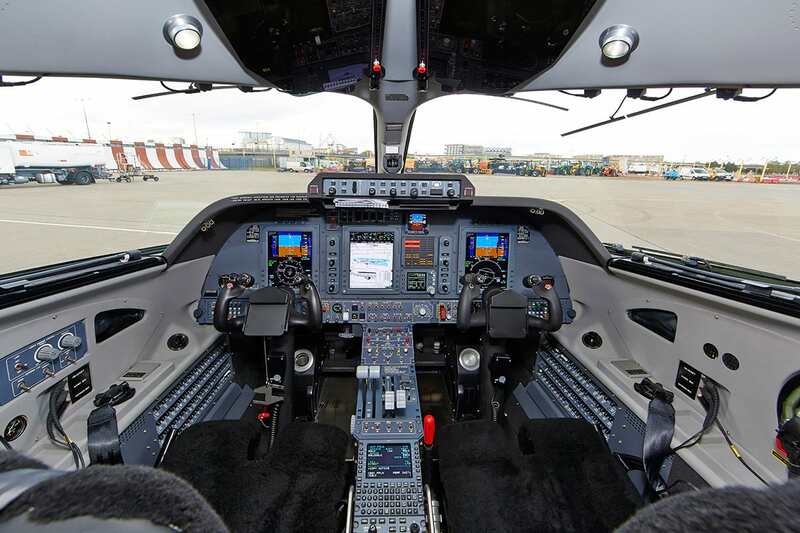 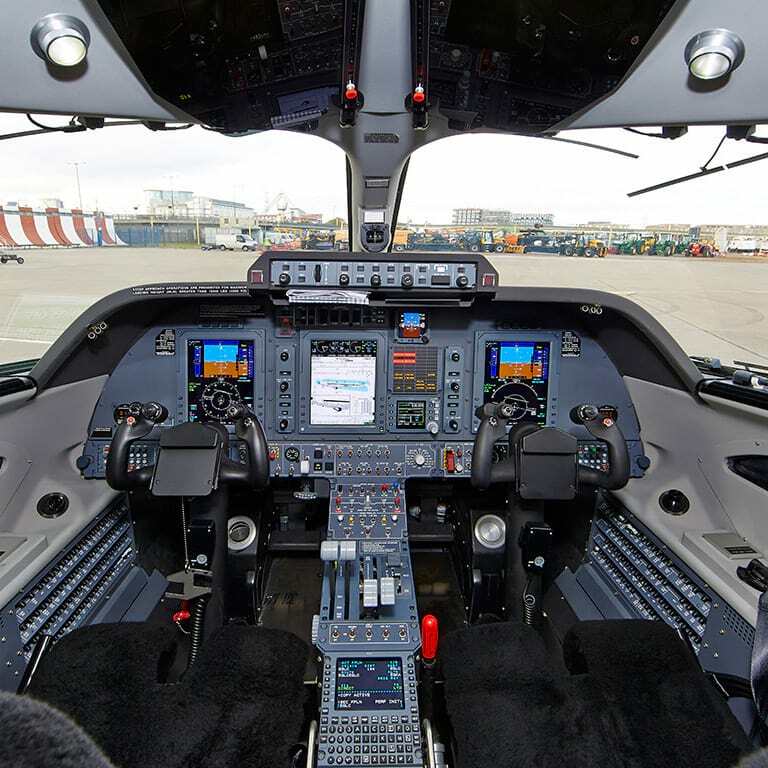 Its speed exceeds 400 KTAS, faster than many jets and at a fraction of the direct running costs. 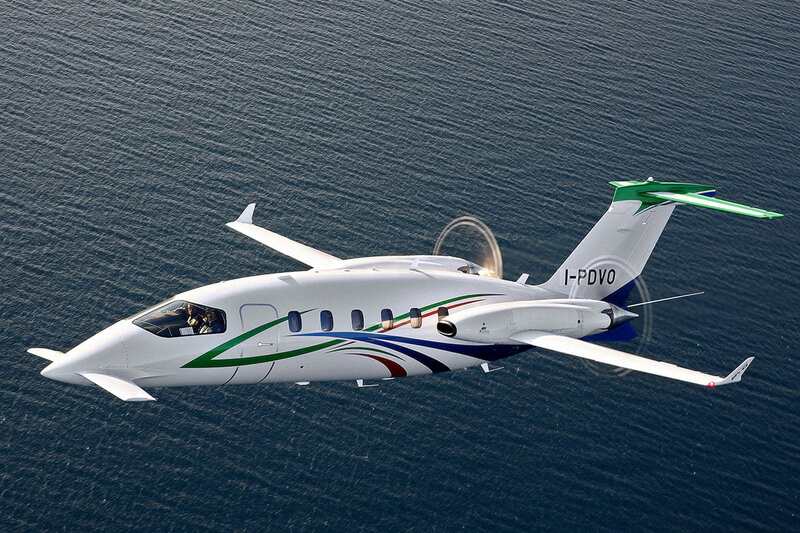 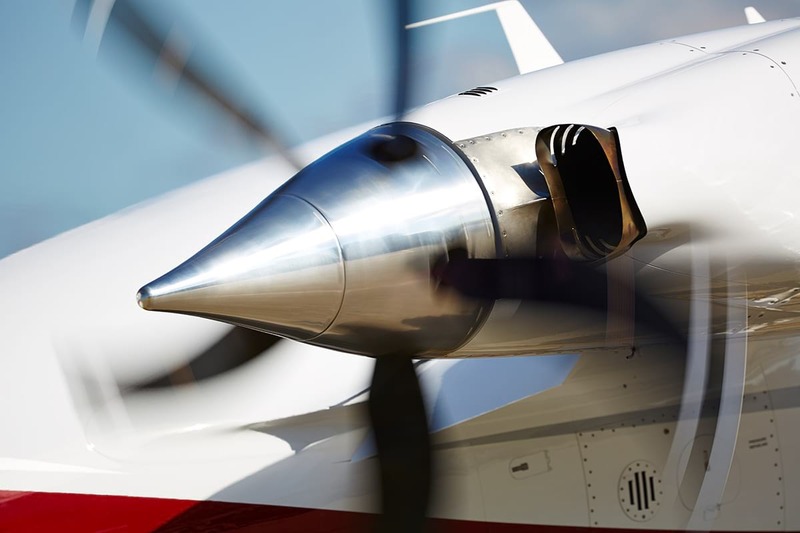 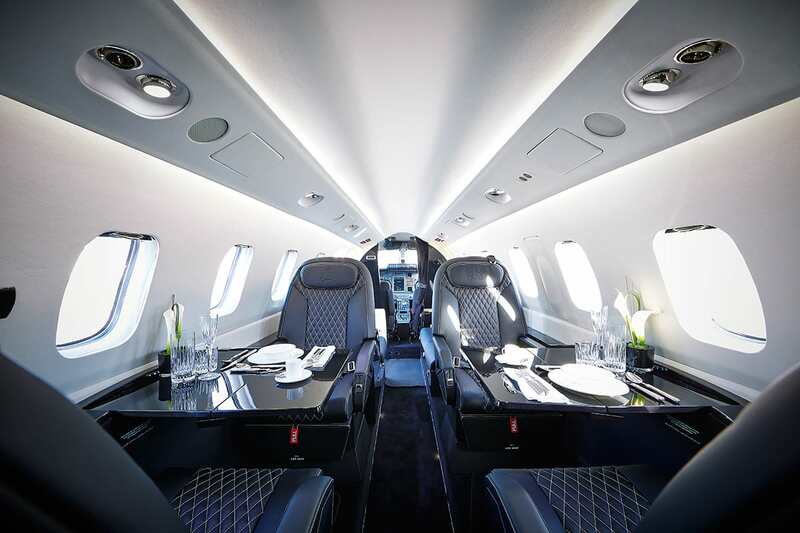 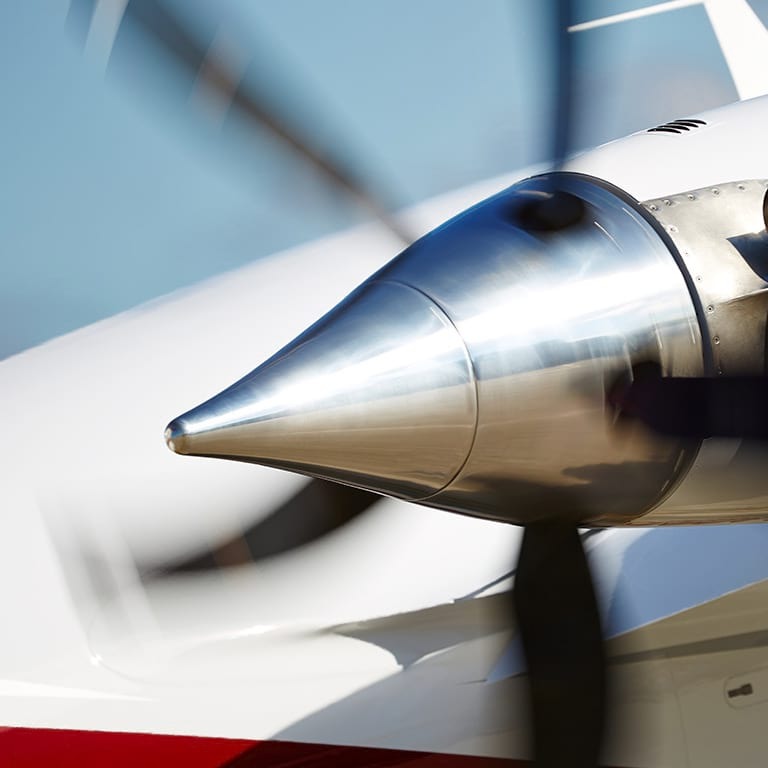 Add to that a significantly improved service and support network, an innovative new maintenance program that can keep costs under control better than ever, and Avanti EVO stands alone for intelligence and elegance.